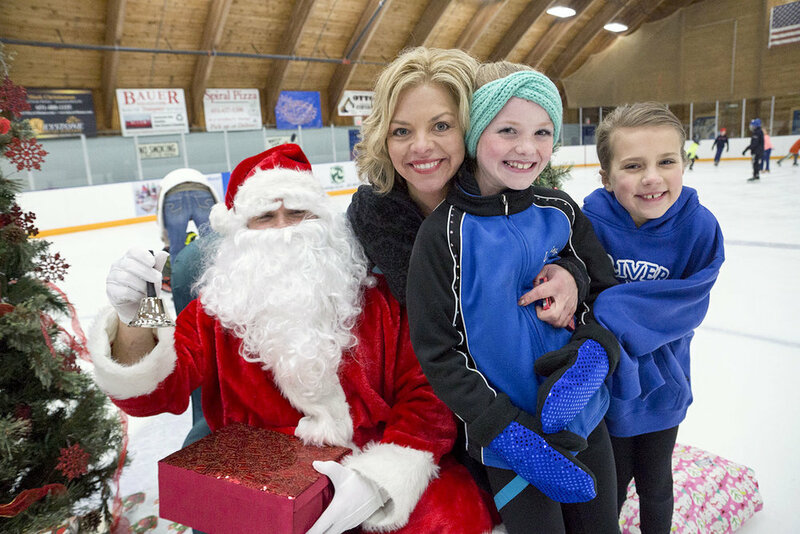 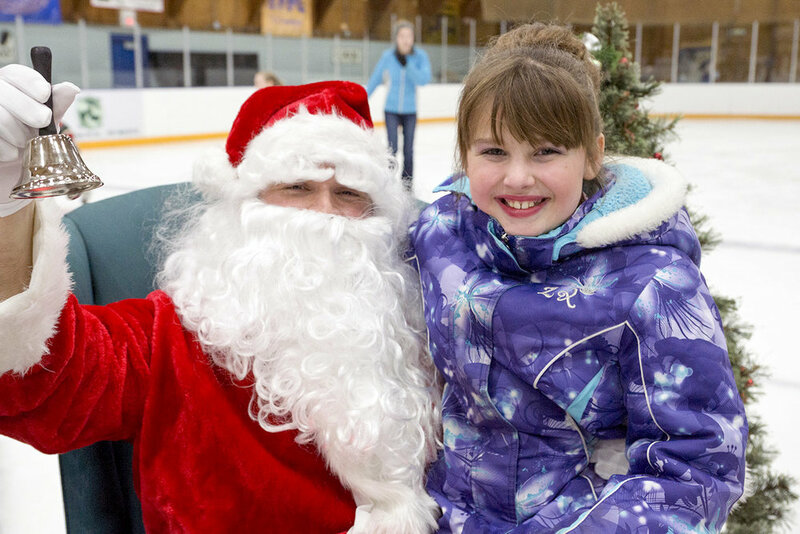 The Hastings River Blades Skating School would like you to stop on out at their Skate with Santa event on Saturday December 16th from 6 pm - 8:15 pm at Hastings Civic Arena. 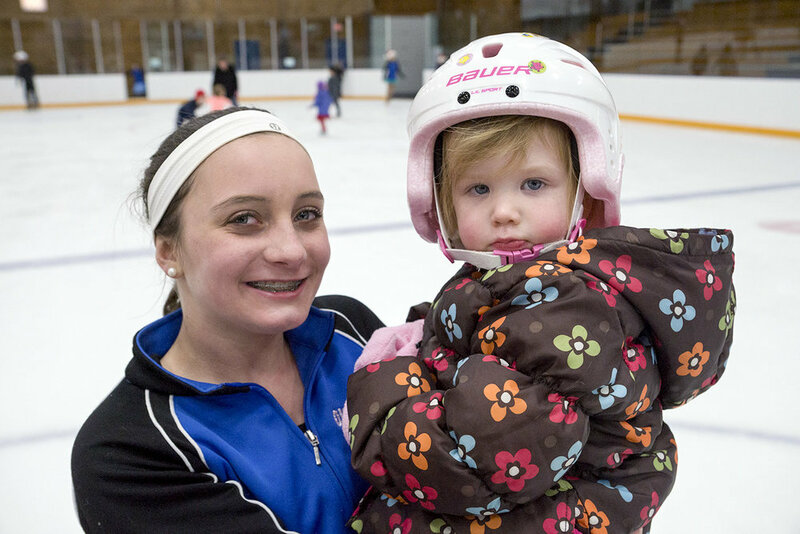 The cost is only $10 per family or $2 per person and will benefit our local food shelf. 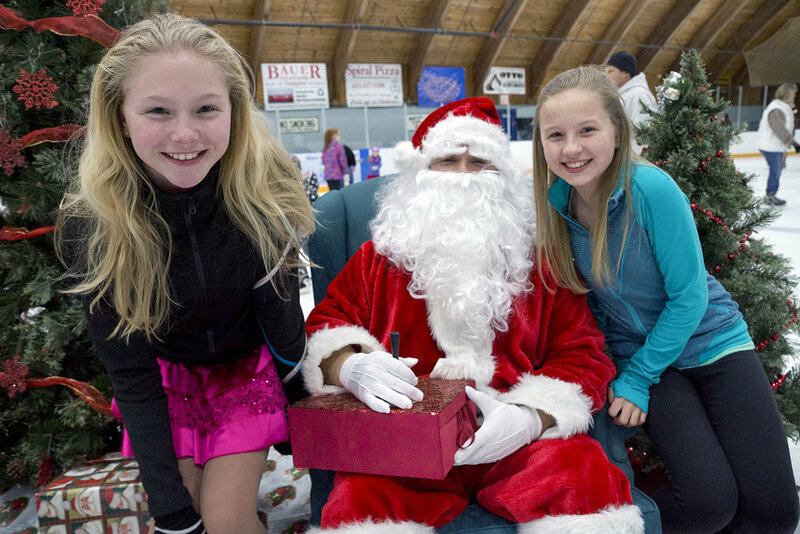 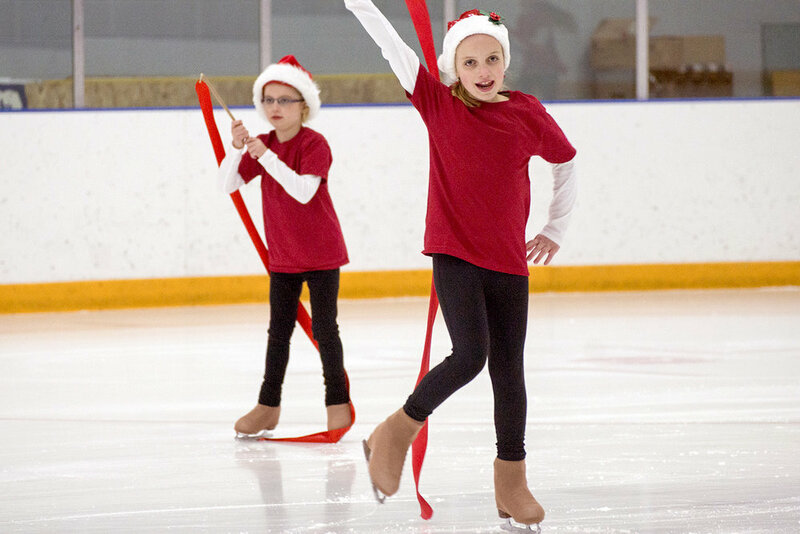 From 6 pm - 7:15 pm River Blades Skaters will perform to your favorite holiday tunes and from 7:15 pm - 8:15 pm Santa Claus will hop on the ice and skate with the community. 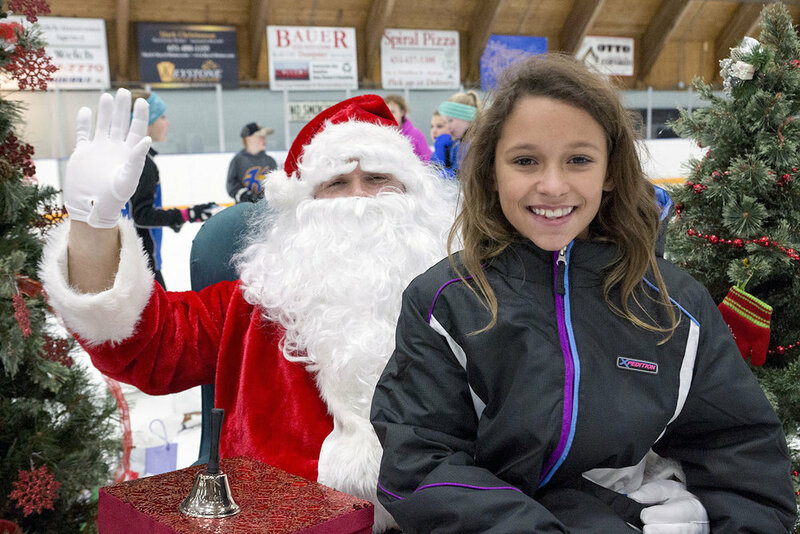 Bring your camera so you can take pictures at the Holiday Tree. 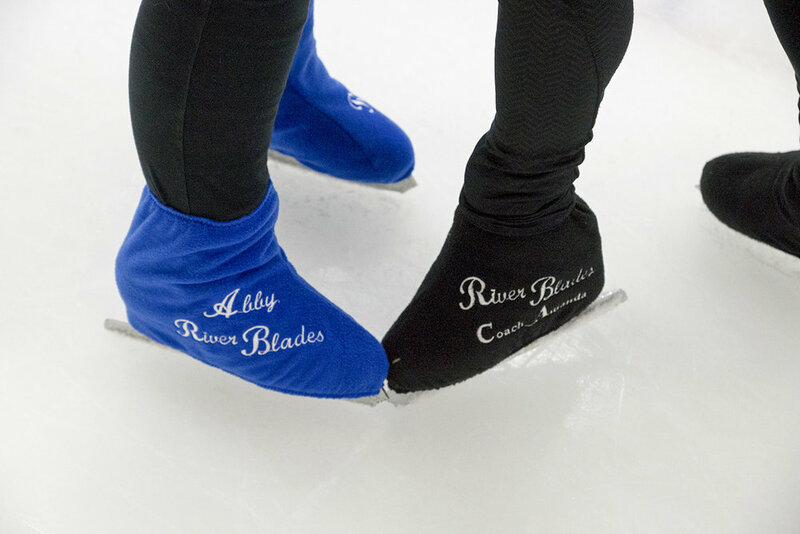 We hope to see you Saturday, December 16th for River Blades Skating's Skate with Santa event from 6 pm - 8:15 pm.